We’ve been reviewing some photos of the summer, and thought we’d drop you a quick note. 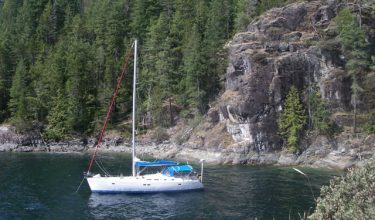 Our time in the southern Gulf islands aboard Tectonic was definitely the high point of the summer – she was a lovely vessel and we found her to be in top-notch condition, with all the little amenities that make such a difference already sorted out. 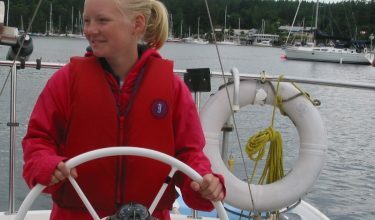 We appreciate the high level of professionalism you bring to the business as well, from the initial arrangements to the preparation of the boat and review of the region we would be sailing in – your people did a good job of both alerting us to local navigational concerns, and sharing their enthusiasm for the many wonderful places we would be visiting. 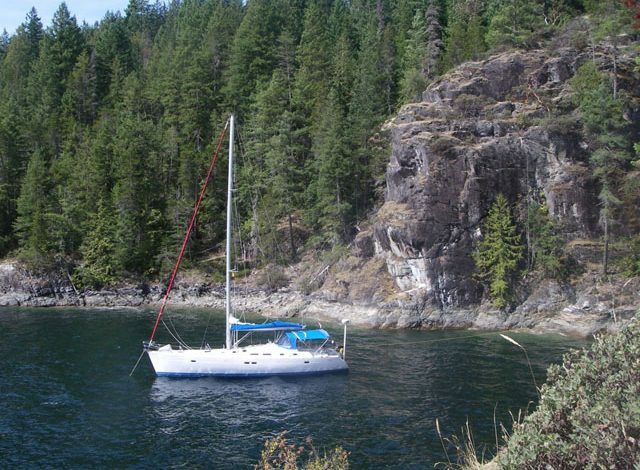 We’re happy to recommend you to anyone who might be considering chartering in your area, and look forward to the next time we can do so ourselves!